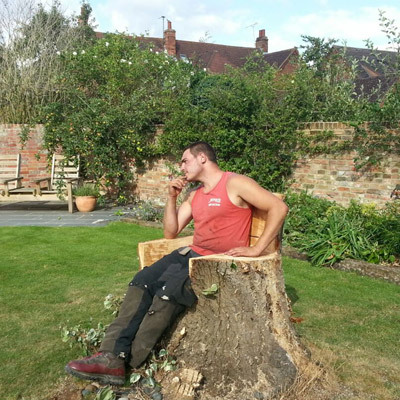 Jenks Oxford - Tree surgeons. We are based near Oxford and Jenks Wokingham based in Wokingham Berkshire. 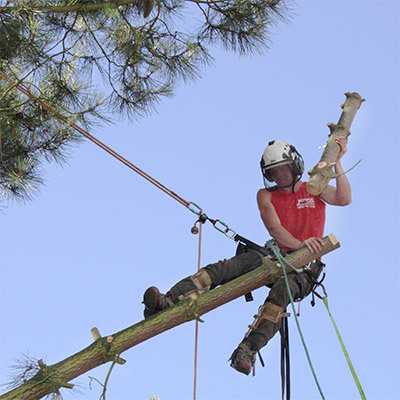 We are are trained and experienced arboriculturists. We are approved and accredited and cover all aspects of tree services. 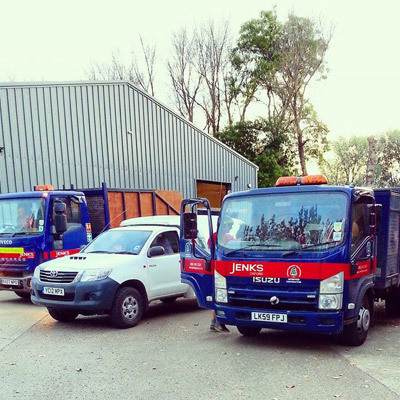 We at Jenks Oxford are experts in our field for tree care and advice. 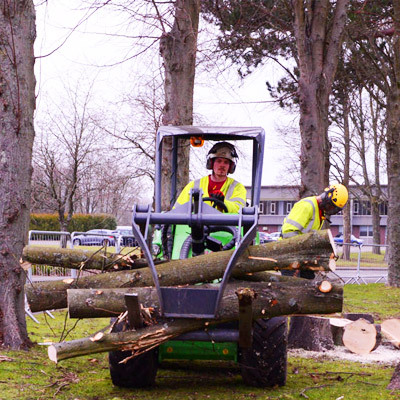 We are a strong team of highly qualified and experienced tree surgeons and arboriculturists and we believe in building long-term relationships with our clients. We practice an honest pricing policy and we will never recommend unnecessary work - hence we are approved by Trading Standards and Which? 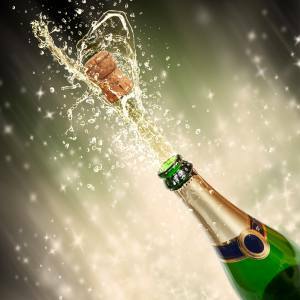 Mr K Clarke from Swindon is the winner in our March customer feed-back prize draw and receives a £15 bottle of wine.